Founded in 2009 by Gary and Brian Kleiban, 3four3 set out on a mission to execute and teach global soccer standards of excellence in the US. Born to Argentine parents, football has been in the blood from birth. 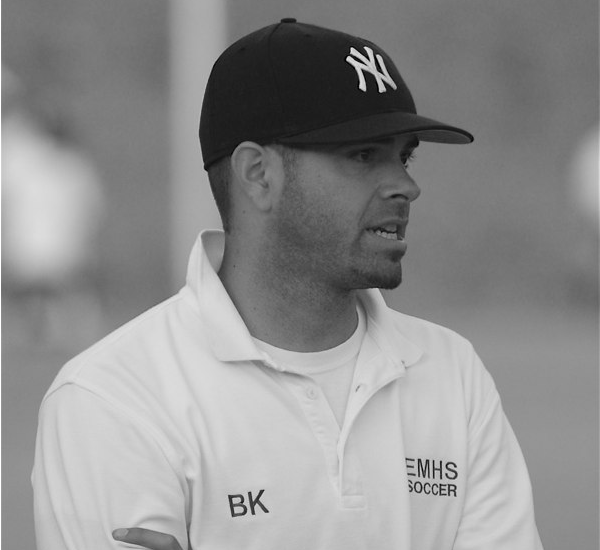 Brian has been coaching for 14 years, and is currently the U19 academy coach for the LA Galaxy. 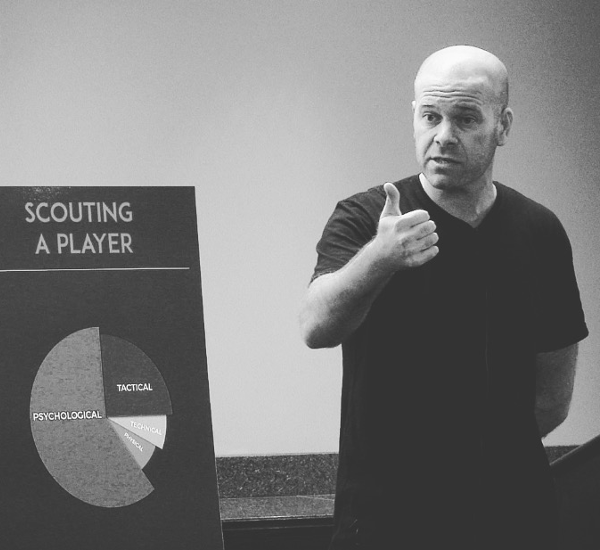 By creating online and offline platforms, Gary has taken up the challenge of coaching and player education at scale. In 2012, we uploaded our first youtube video with some game clips of our then U11 team. The video immediately went viral with over a million views. Media outlets from across Europe wrote articles of how incredible the Americans play. With the help of countless coaches, parents, players, and media outlets, the spread of that video helped shift the mentality of the American soccer landscape. Specifically, that football of this caliber could indeed be done in the United States. That “teaching the right way” was possible. Fast forward to 2018, and those players are now at the Los Angeles Galaxy academy where Brian continues as their U19 coach – with many already having debuted professionally. The players, aside from being remarkable young men, find themselves being called to both US and Mexican youth National Teams, and have inspired many in the country through the years with what is possible. As a result of hundreds of coaches everywhere reaching out, 3four3 developed and launched a multi-year online coaching education program that now has over 500 coaches nationwide, and also hosts a yearly conference. Parents and players were also reaching out. And while they were encouraging 3four3 to launch a club for them to join, we opted to start with highly selective bi-annual player camps. Now, we’re finally looking to grow the opportunities and services we can offer players. That’s where the 3four3 Players’ Club comes in. It’s a 20 week, supplemental training and pickup game program. If you’re totally new to 3four3, we have some great resources for you.